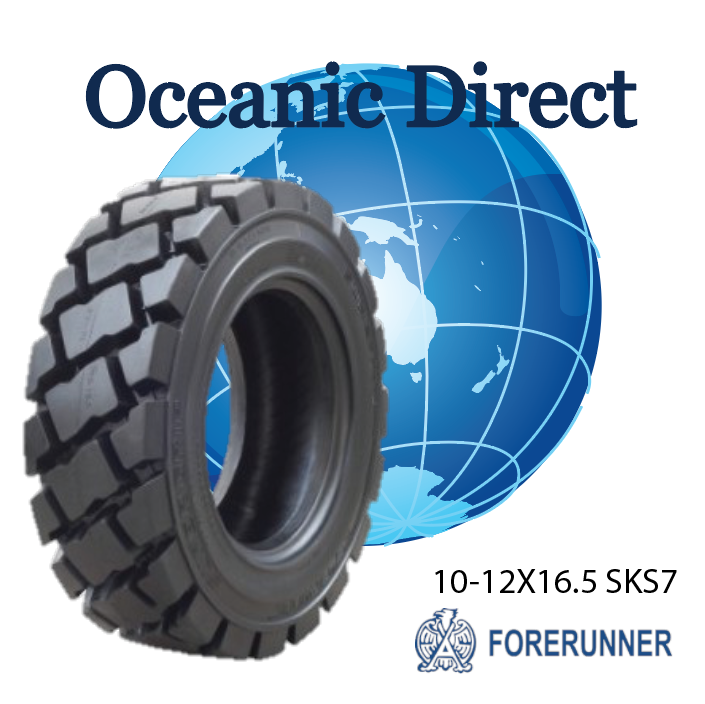 Whether you have a small earthmover or a large crane, all heavy equipment vehicles cannot operate without good quality tyres. 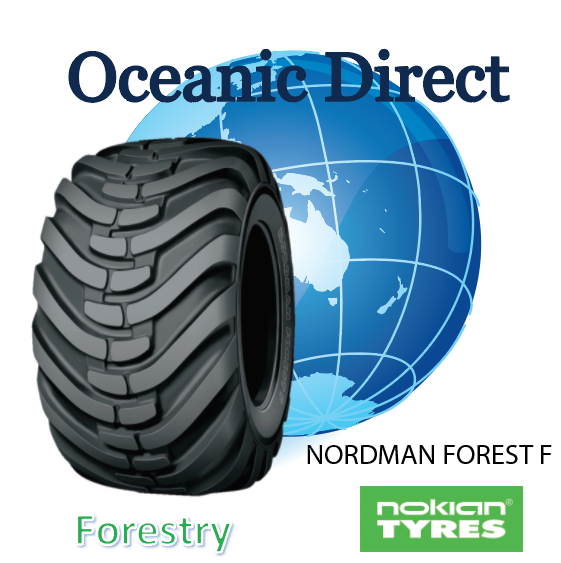 You will need to make sure your equipment vehicle is fitted with the right tyre to get the job done, both efficiently and effectively. 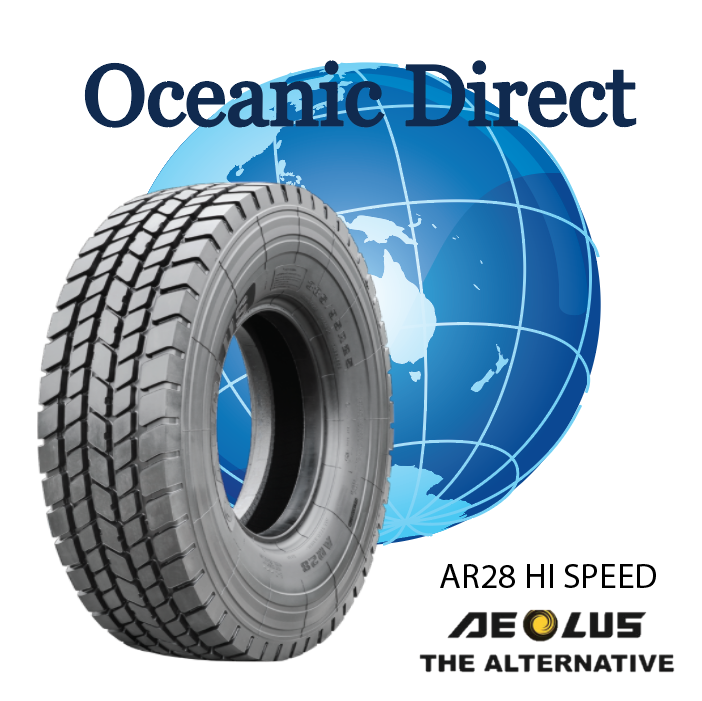 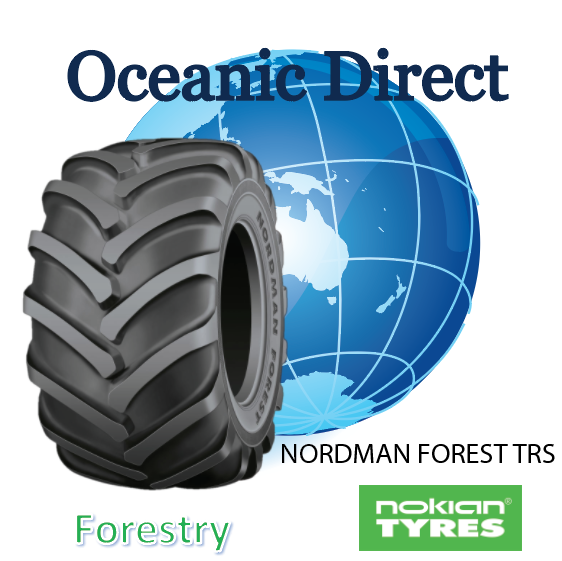 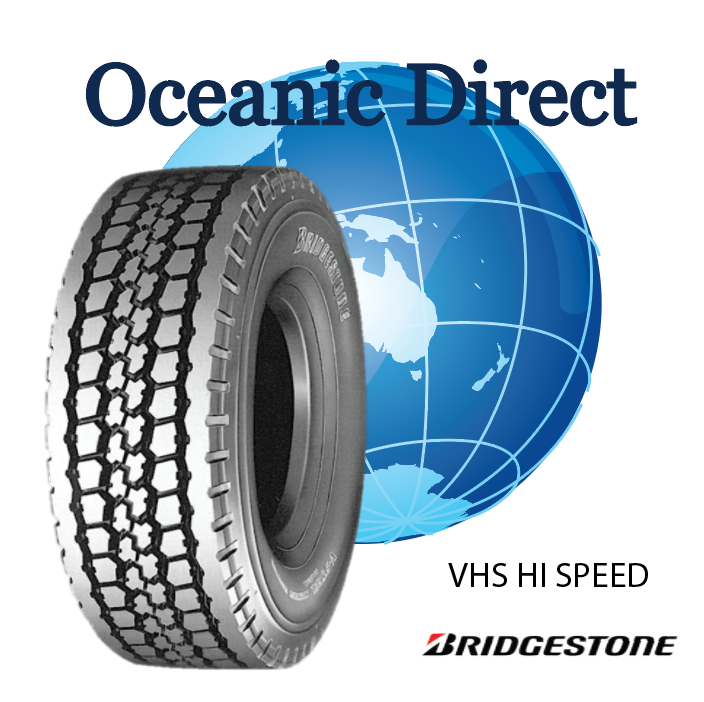 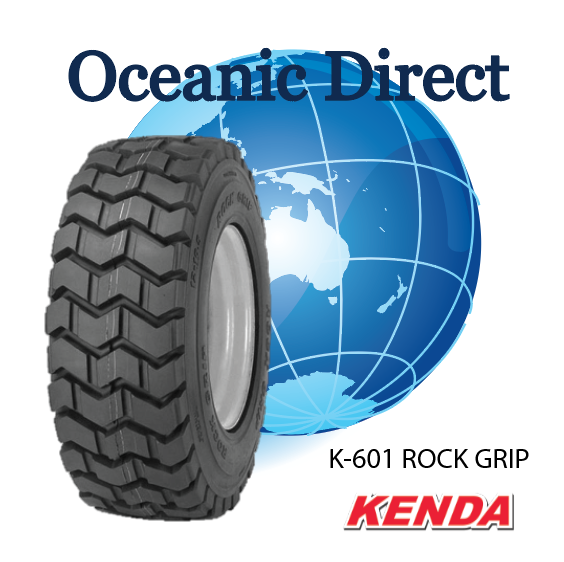 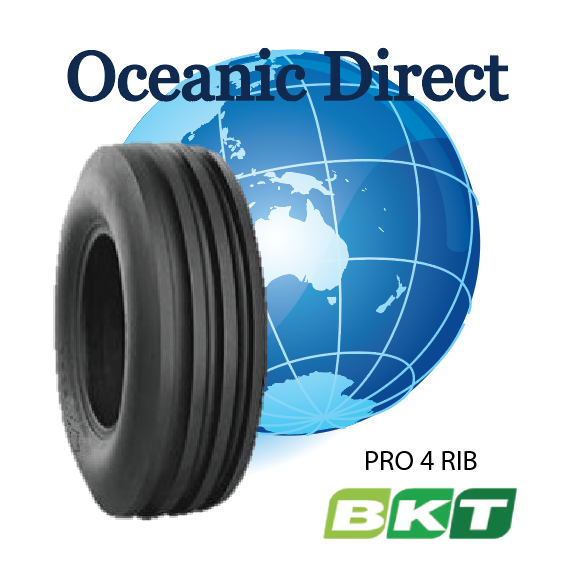 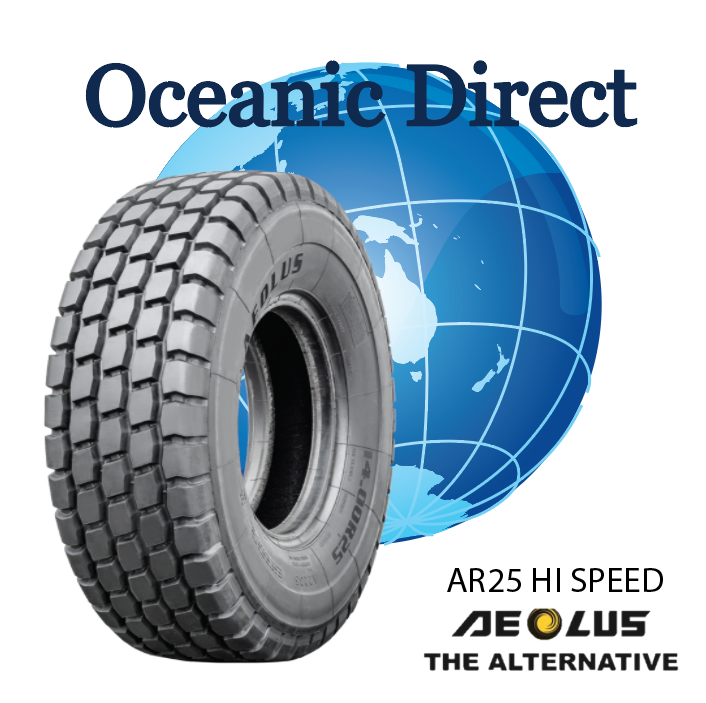 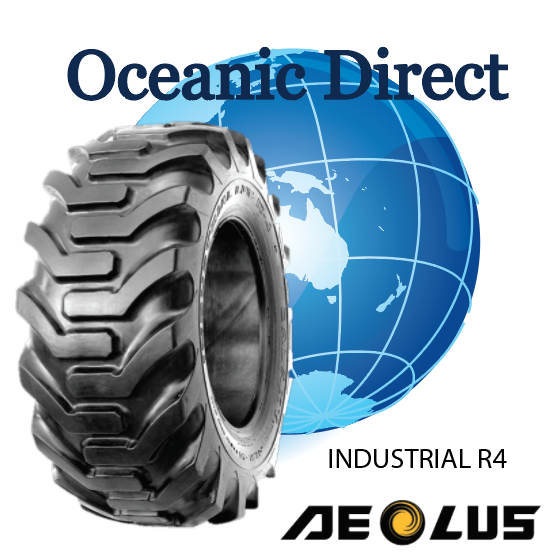 Oceanic Direct has over 30 years of industry experience in providing the best quality off-the-road (OTR) tyres in Australia, stocks and supplies variety of Crane, OTR, Agricultural & Forestry Tyres. 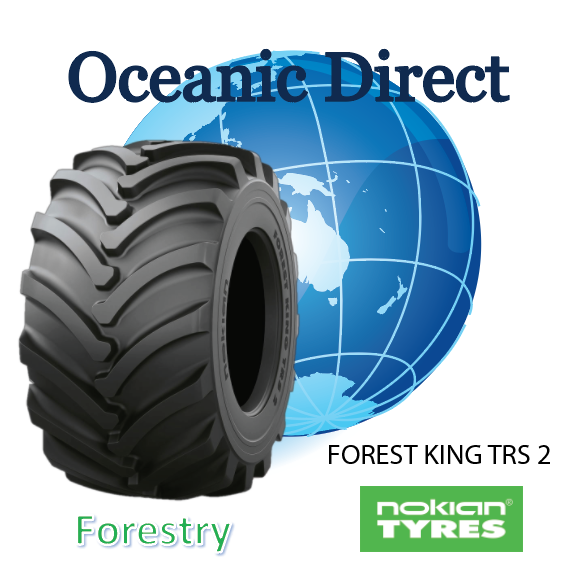 The OTR tyres are manufactured to endure tough, bumpy and uneven terrain and feature strong sidewalls that protect the tyres from punctures, cuts, and cracks, hence buying an OTR tyres certainly is not cheap and sometimes can get confusing and stressful. 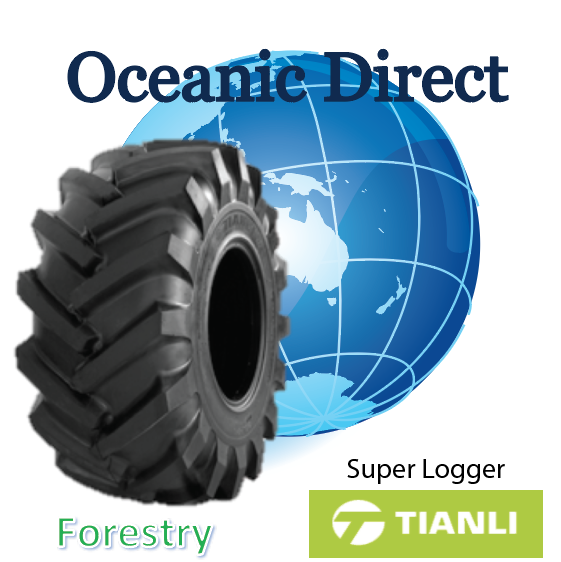 Our expertise we will help you find the most suitable product at the most affordable rate. Our range of Mobile & High-Speed Crane tyres covers most sizes and applications required in Australia. 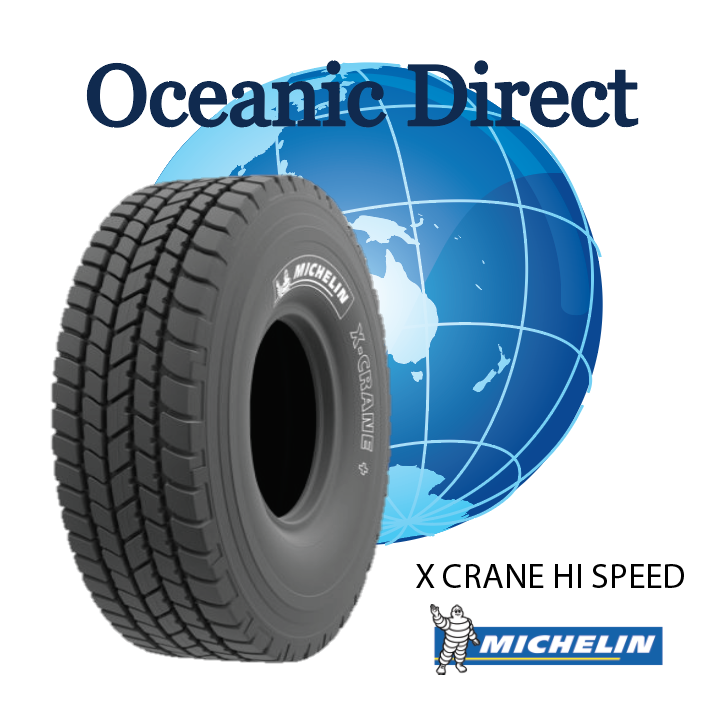 We offer leading brands like Michelin and Bridgestone along with many value brands to help trim your operating costs whilst not reducing quality or performance. We also have creep data available for tyre fitments on Franna. 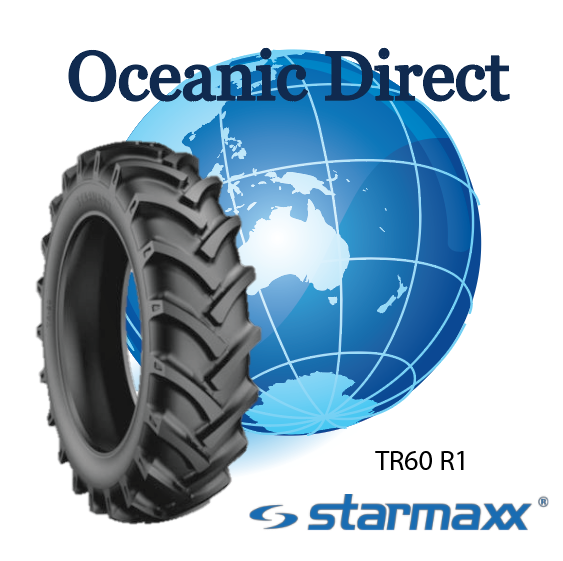 Have a look at the gallery below, and get in touch with us if you need any further assistance in selecting the right OTR tyre for your equipment vehicle. 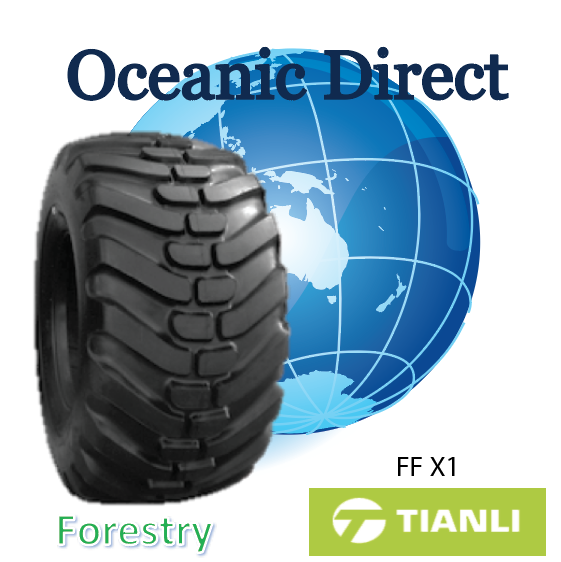 We offer a wide range of 4WD, truck and trailer tyres from leading trye manufacturing brands like Pirelli, Bridgestone, Michelin, Windforce, Triangle, Carlisle, Maxxis among others. 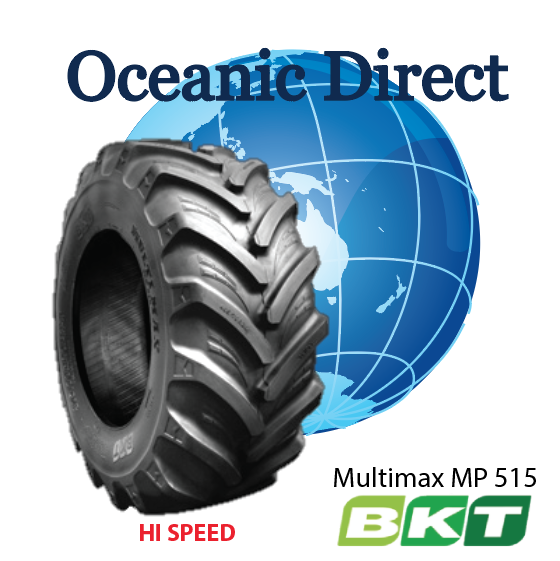 All of these truck and trailer tyres are available for purchase and delivery. 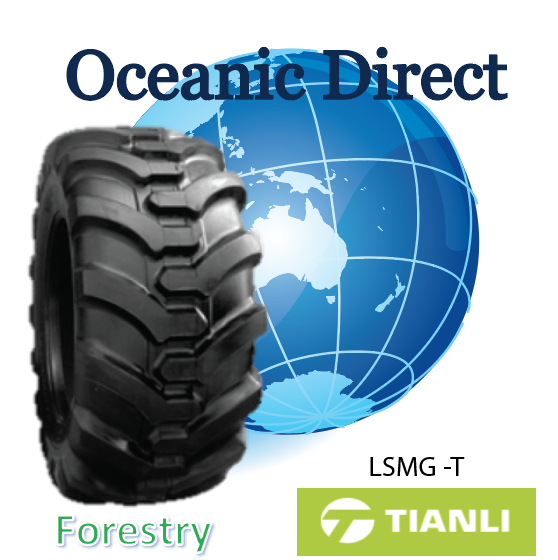 Our transport logistics are offered Australia wide and we are happy to deliver the tyres right at your place.